Omar Khadr's two Canadian lawyers have stepped down as his counsel after the former Guantanamo Bay inmate turned again to a man who spent years championing his highly politicized case, The Canadian Press has learned. 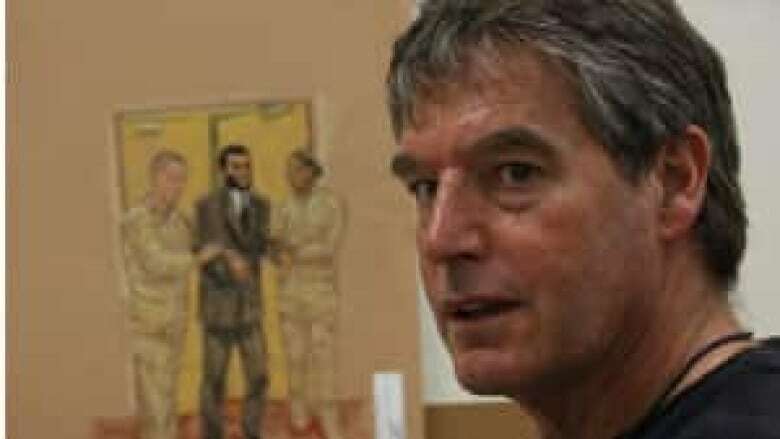 In a notice of motion to Federal Court, where Khadr is suing the federal government for breaching his constitutional rights, John Norris and Brydie Bethell said they made the decision to step down last week. "Current counsel concluded they were required to withdraw from representing (Khadr) for reasons they are not at liberty to disclose to the court," Norris said in his application. "Counsel have advised the plaintiff that they intend to bring this motion." It's the latest twist in the long-running saga that has seen the Canadian prisoner fire or change lawyers several times over the years. Norris and Bethell took over the file in August 2011, when Khadr abruptly fired two lawyers from Edmonton, Dennis Edney and Nate Whitling. Edney and Whitling had maintained a high profile in pressing Khadr's cause both in the courts and in the court of public opinion. At the time, Edney said he was devastated by his removal. In an interview, Edney said he has agreed to help Khadr, who was transferred last September from Guantanamo Bay to Canada, where he is serving time as a maximum security prisoner. Khadr was concerned no work had been on his file for the past two years, Edney said. Khadr had been trying for about a year to have his former lawyer visit him at the American naval prison, even going on a hunger strike at one point to back the demand, Edney said, but U.S. authorities refused to grant permission. Edney finally visited Khadr before Christmas at Millhaven Institution west of Kingston, Ont. "At some point, I felt he needed compassion, as I usually do, and felt he needed assistance," Edney said. "He asked me to assist him and I said I would consider it. I have considered it and I have offered to assist. The extent of my assistance I haven't qualified yet." Khadr is eligible for day parole in March, but his recent classification as maximum security makes any parole highly unlikely for at least another two years. 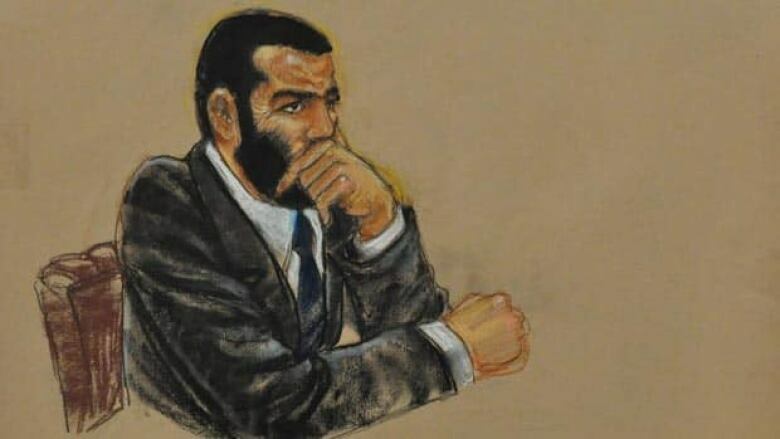 Now 26, the Toronto-born Khadr pleaded guilty in October 2010 before a military commission to five charges levelled at him by the U.S. Pentagon. The convictions — for which he was handed a further eight years behind bars — included murder in violation of the law of war for the death of an American special forces soldier in Afghanistan in July 2002, when Khadr was 15 years old. In an interview, Norris denied Khadr had axed the duo, saying they "withdrew." "We regret very much having to take this step," Norris said. "We wish him well." Edney has long been fiercely critical of the legal representation Khadr has had, both in striking the Guantanamo Bay plea deal and since the conviction. For example, he said Canadian prison authorities apparently had no information showing Khadr had been a compliant prisoner for 10 years, and hence should not be considered a maximum security risk. Although eligible for transfer to Canada in October 2011, it took until September 2012 before the Conservative government allowed his return. Khadr's case aroused controversy from the start, partly because of his age at the time of his offences, partly because of his prosecution under the widely condemned U.S. military commissions. In October, an American appeal court decision in favour of Osama bin Laden's driver Salim Hamdan cast a further shadow on the validity of Khadr's war-crimes convictions. In essence, the court ruled no such crime existed under international law of war at the time of the alleged offence and retroactive prosecutions were not authorized. Since then, Ibrahim al-Qosi, who pleaded guilty in 2010 to material support for terrorism, has begun efforts to appeal his conviction based on the Hamdan decision. However, no one appears to have made any effort to launch an appeal on Khadr's behalf, Edney said. "All I know is that nothing has been done for Omar Khadr," he said. "It's disgraceful."